Fresh from a shower, your hair smells clean and fresh. Yet after a few hours, it starts to become greasy and smelly. This is the plight of those suffering from an oily scalp. 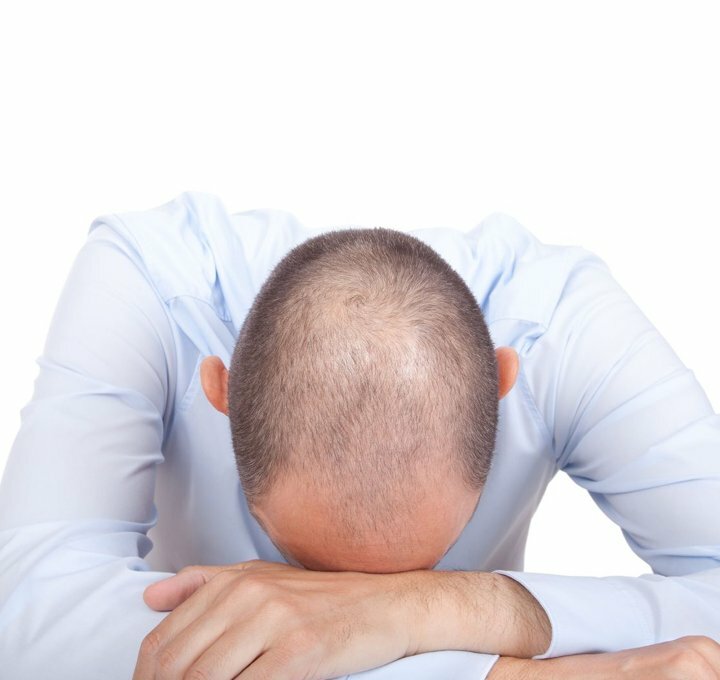 Oily scalp occurs when your scalp’s sebaceous glands produce too much sebum. 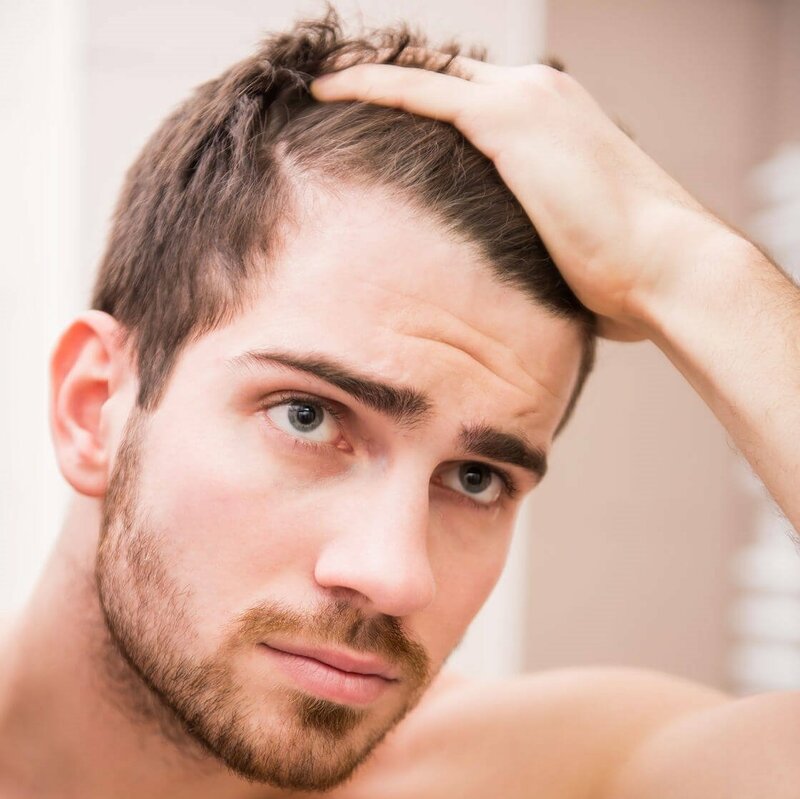 An oily scalp can be caused by a diet rich in fat, irregular washing of your scalp and high-stress levels, making it a widespread problem faced by many living in Singapore. 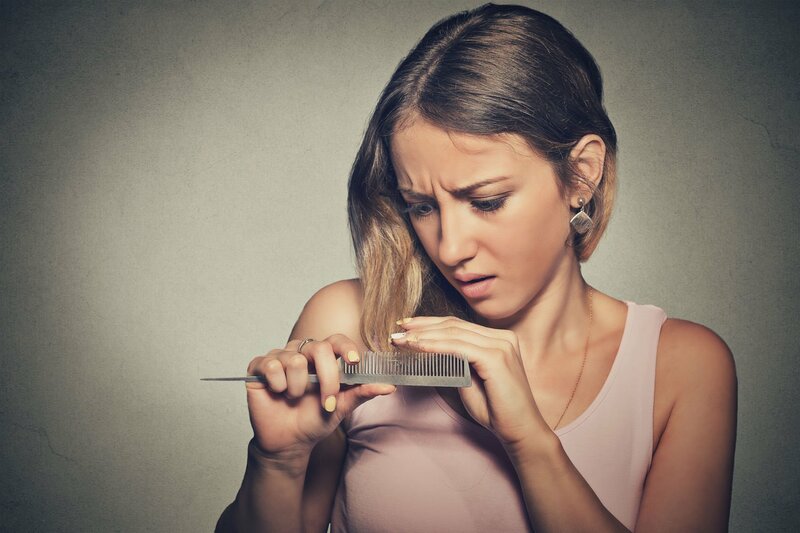 An oily scalp traps dandruff flakes and causes clogged hair follicles, which can lead to hair loss! 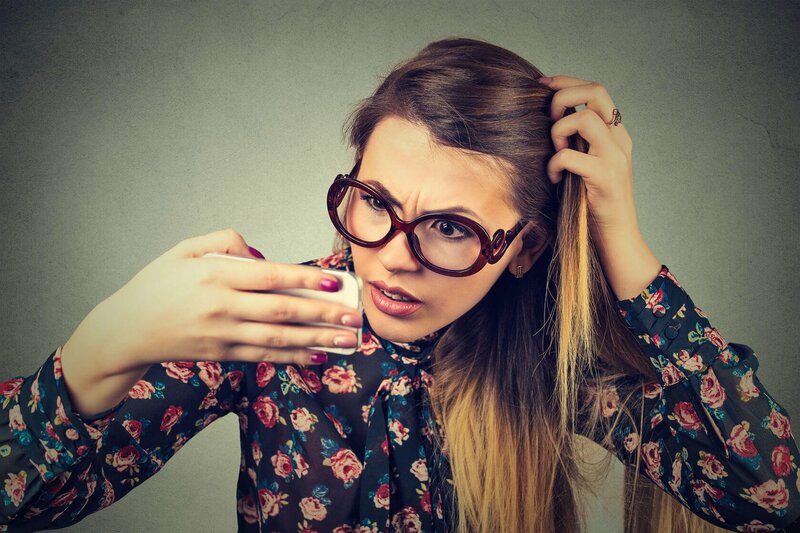 If you have an oily scalp, what can you do? Here are some possible treatment options. Firstly, you can try off-the- shelf shampoos that contain charcoal, tea tree oil or salicylic acid, as these ingredients can help with cleaning the oil from your scalp. Make sure the shampoo you’re using doesn’t dry your hair too much though! Sometimes, shampoos meant for controlling oil on the scalp can cause dry ends. If you are afraid off-the- shelf products may be unsuitable, home remedies could offer a potential solution. Apple cider vinegar is a very effective home remedy for oily scalp as it contains acetic acid, which balances the pH level of the scalp. This helps to control the secretion of excess oil while reducing oil build-up on your hair. Other alternatives to consider would be aloe vera or baking soda. Aloe vera helps detoxify the scalp of impurities and control oil secretion. It also provides your hair follicles with nutrients. Meanwhile, baking powder helps balance the scalp’s pH level and reduces the foul smell commonly associated with an oily scalp. Over-washing your hair and scalp actually causes your scalp to produce more sebum. As shampoos actually strip your hair of its natural oils, your scalp will compensate for that loss by producing more sebum. If you wash your hair too often, your scalp produces more sebum than usual, leading to an oily scalp and greasy hair. In humid Singapore, it is hard to resist the urge to wash your hair twice a day, but for the sake of your scalp, you should. If off-the- shelf products and home remedies have failed to solve your oily scalp problem, you should start considering getting professional treatment. 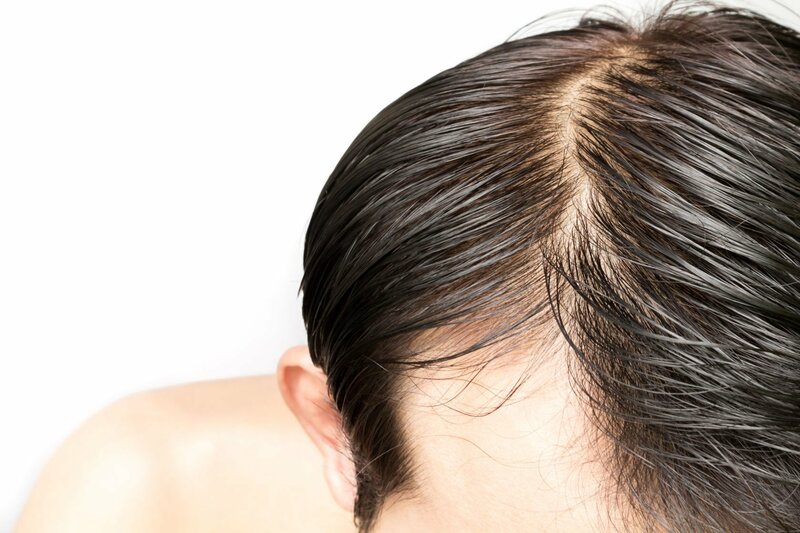 An oily scalp, if left untreated, can lead to irreversible hair loss. Jonsson Protein has customized treatments that tackle the exact condition of your oily scalp. With a computerized scalp scan, we will be able to identify how oily your scalp is, as well as any other underlying scalp conditions (such as dandruff). 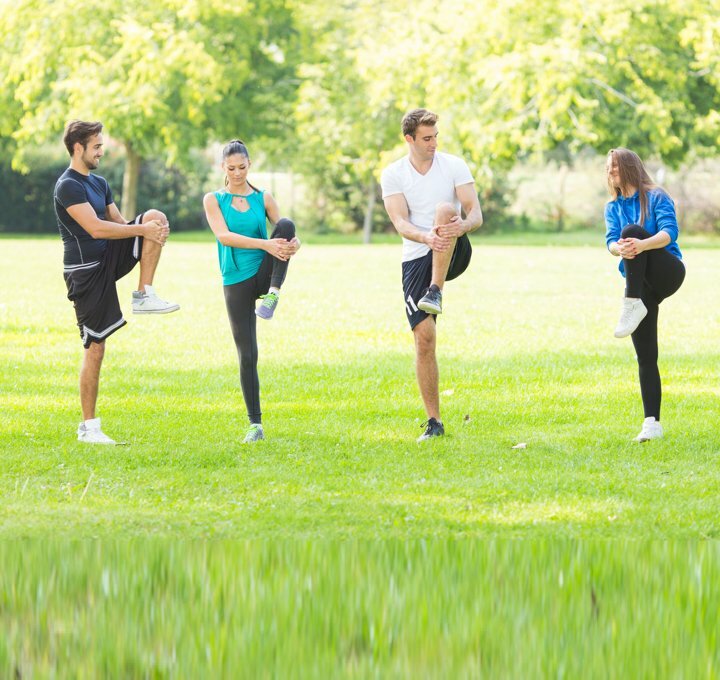 In addition, the customization of treatments also takes into account your age and lifestyle habits in order to provide a more holistic solution. This will also help us figure out a treatment plan that is best suited to solving the issue. In Jonsson Protein, protein is used to cleanse your scalp, unclogging your hair follicles to ensure that they are able to absorb the essential nutrients needed for hair to grow. Curious to find out more? Sign up for a free treatment trial today!